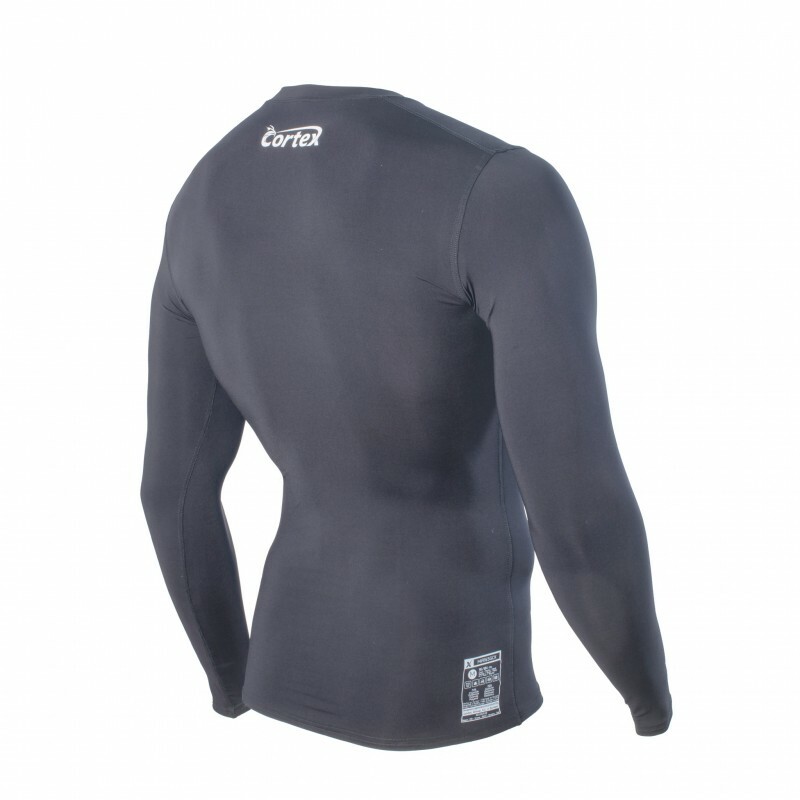 THERMAL FIRST LAYER FOR EXTREME COLD WEATHER. 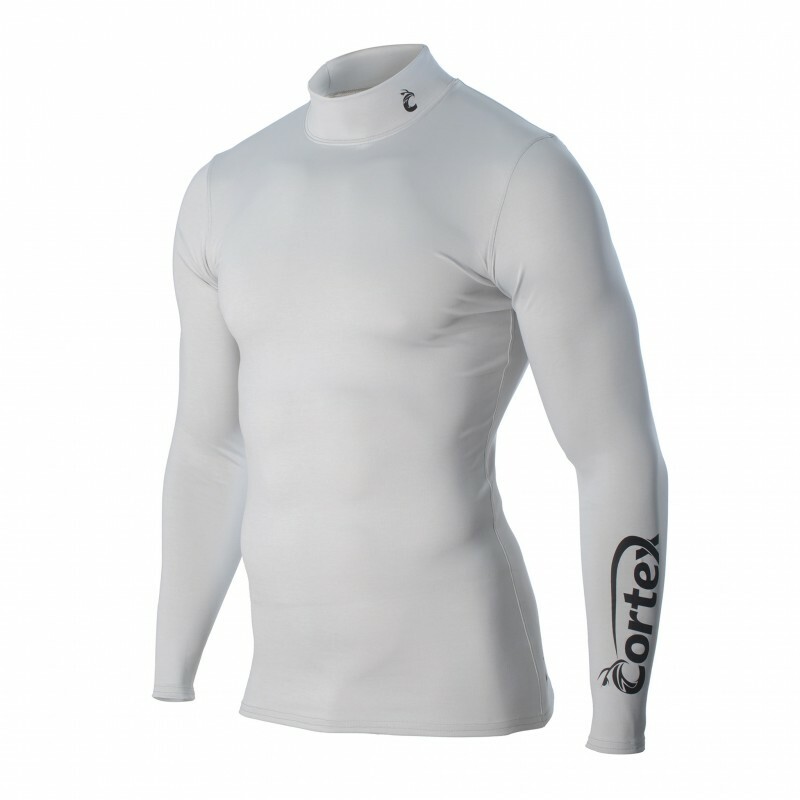 The most advanced garment in warm and lightweight properties. 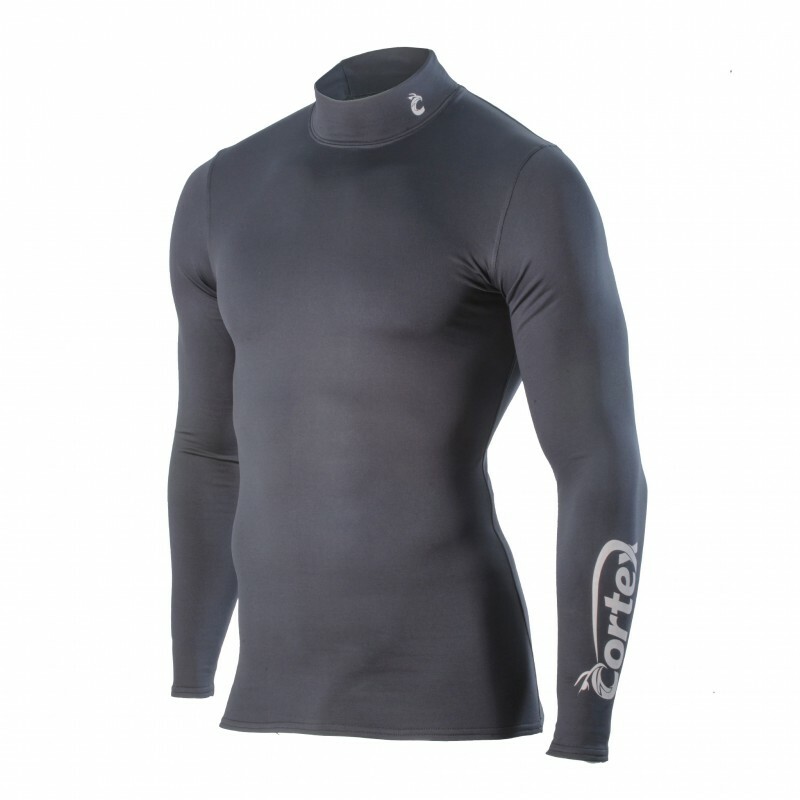 This product is meant to be part of you in the most exposed adventures. 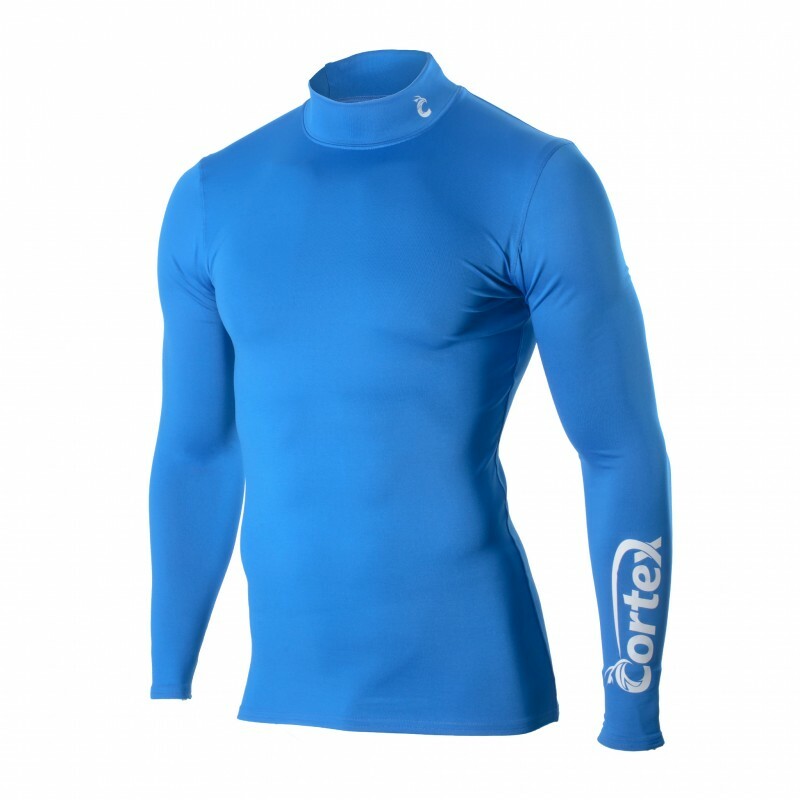 No matter if you want to climb a frozen summit or sail the Roaring Forties this Cortex will keep you warm and dry. 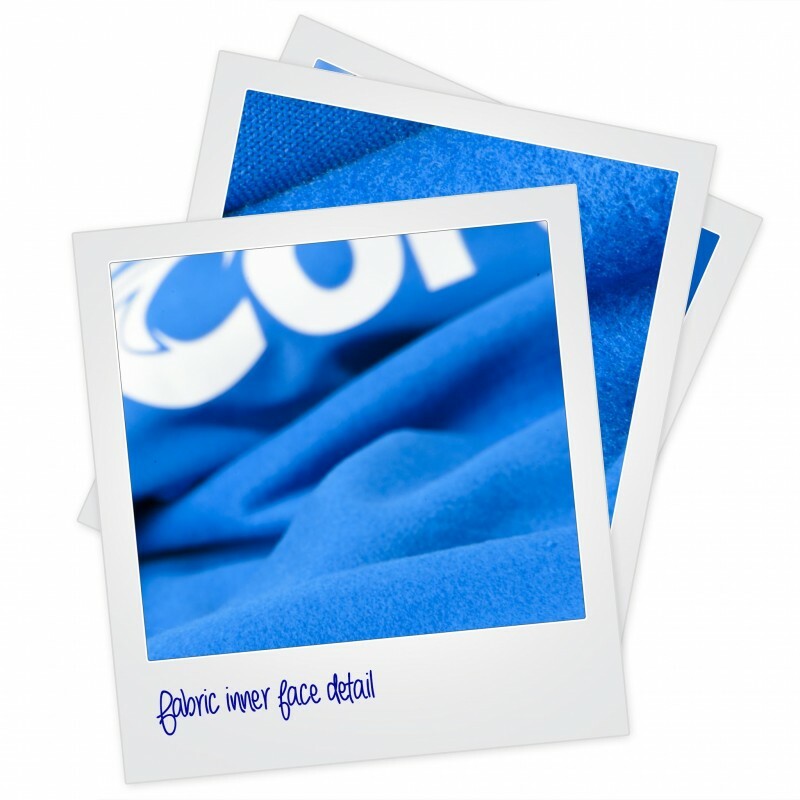 It's inner face presents a deep brush to increase the heat capacities.